Home » Thank you for choosing us as a PDX Parent top pick for 2019! 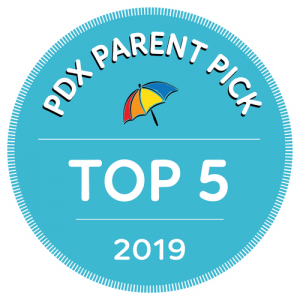 Thanks again, Portland, for making Luna Lactation & Wellness a PDX Parent Top 5 pick for 2019! It is an honor to support families navigate their feeding and wellness challenges day in and day out! Thank you for your vote of confidence!